Rumors are circulating around the Seattle Mariners and the New York Mets possibly striking up a deal to move Robinson Cano along side Edwin Diaz and Mallex Smith to New York for a package of prospects that would include Giminez and Dunn going back to Seattle in return. 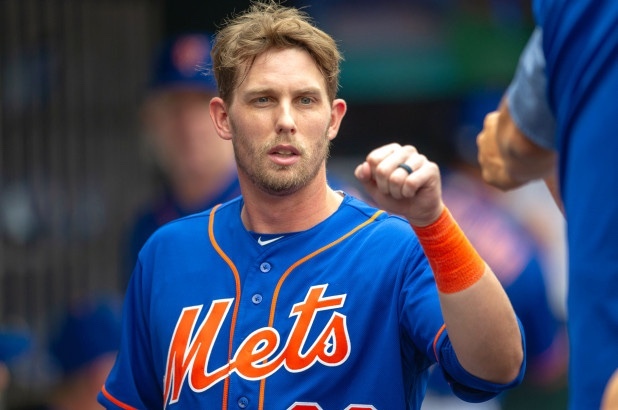 As of today, McNeil is slated to be the Mets starting second baseman as well as the team’s catalyst, batting second in the line up. Next Maybe not such a bad thing . . .